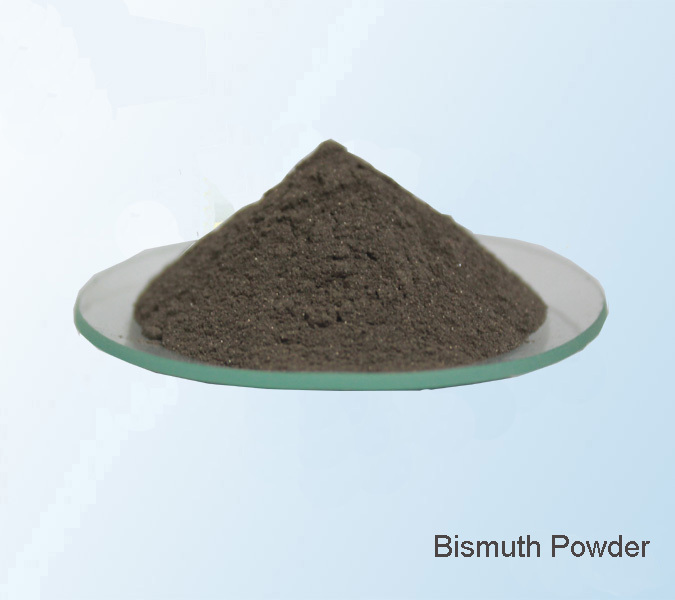 Bismuth Powder | Zhuzhou Keneng New Material Co., Ltd.
light gray powder; particle sizes: 100mesh, 200mesh, 325mesh, -200mesh, -325mesh. 1kg/bag or 1kg/bottle; custom-made forms are also available upon request. widely used in various production of bismuth alloy products, low-temperature solder, steel mill additive, oil exploration, etc.